Health Department officials arrived in Baker Lake Sunday and are staying until Wednesday. The meetings are set to develop priorities for moving forward following three suicides since late-December. They’ve met with local hamlet officials, RCMP, students, teachers, as well as men’s and women’s groups. 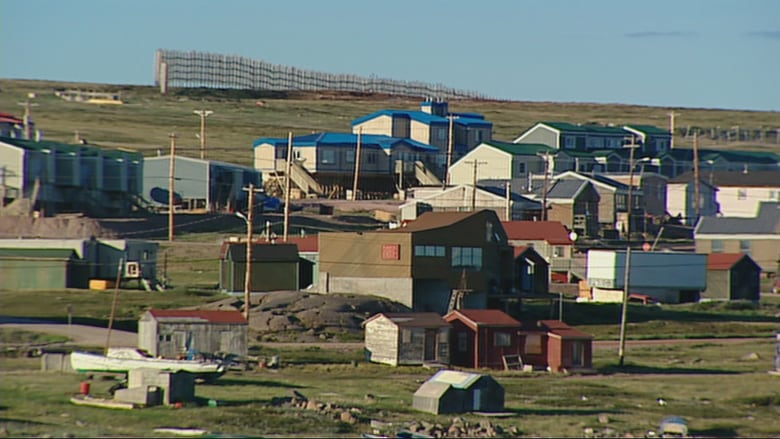 Officials with Nunavut's Health Department are in Baker Lake this week for a series of suicide prevention meetings, following three suicides in the community since late December. Victor Akande, the executive director for health operations for the Kivalliq region and Barb Funk, the region's mental health manager are meeting with local groups to talk about what types of support they need. "This is not something the Department of Health, or the Nunavut government alone can do. Part of the effort has to come from the community, we all have to work together." Akande said. "We can't tell the community what is wrong and how we are going to fix it," he said. "We have to come together and find solutions. The leadership has to come from the community." Akande and Funk arrived in Baker Lake Sunday and are staying until Wednesday. The meetings are set to develop priorities for moving forward. They've met with local hamlet officials, RCMP, students, teachers, as well as men's and women's groups. "Our job is not to impose [a solution]. That will not help with community development," Akande said. "Our job is to provide the community support that is needed and provide the resources as much as we have the capacity to do so." The causes of suicide are complex and determined by multiple factors, according to Health Canada. Akande says increased access to alcohol, especially for young people, was singled out as one of several issues for the community during its meetings. Last January, Baker Lake narrowly voted to lift restrictions on alcohol sales in the community. Since those restrictions were lifted in the spring, RCMP have noticed an increase in calls related to alcohol, Akande said. Alcohol addiction and excessive drinking may be a risk factor for suicide, Akande explained, and several people have said they wish to see more alcohol education campaigns for young people and families. "It's important for us to find some way of promoting healthy homes, developing programs around parenting, developing programs around addictions and safe drinking," Akande said. All of this is complicated by the ongoing nursing shortage in Baker Lake, says MLA Simeon Mikkungwak, who represents the community in the Legislative Assembly. He's described the community as being in "dire straits" right now, and says he's noticed the waiting room at the community's health centre is constantly full. 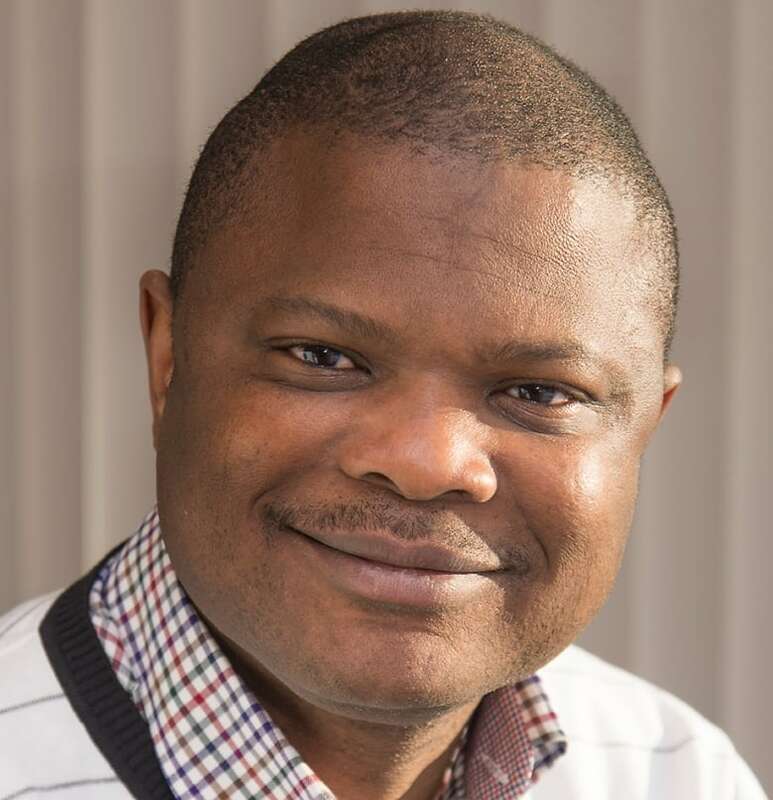 "To give you a clear picture of what I mean by dire straits — our health centre is so small and cramped and overcrowded, there's the shortage of nurses, our elders' facility is shut down and there's the suicides," Mikkungwak said. Seven of 10 nursing positions in Baker Lake are currently filled, six full-time and one on a casual basis, according to Nunavut's Health Department. Following the most recent suicides, two mental health nurses have been in the community on an emergency basis, Akande explained. Soon, they will be replaced by two full-time mental health nurses who will be expected to stay on long-term. "We want to bring better stability to that work. It's always better for residents to deal with the same two people without having to deal with four or five nurses in one year," he said. Akande said he expects the first of the full-time positions to be filled within a few weeks and the second to be filled shortly after. First Nations and Inuit Watch helpline at 1-855-242-3310.